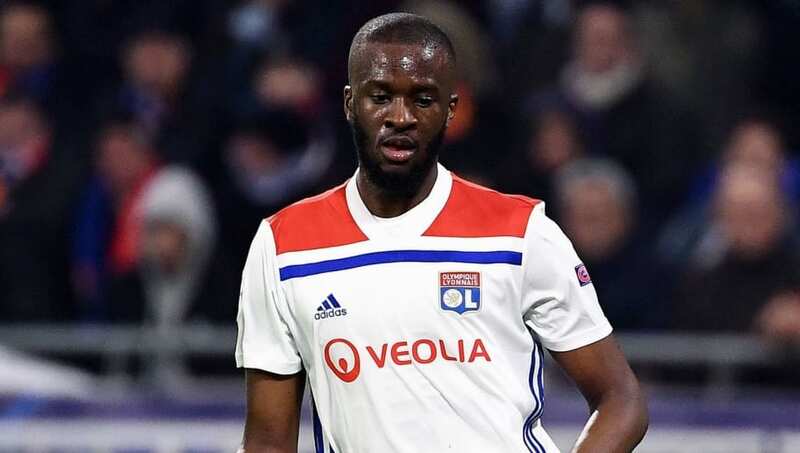 Premier League target Tanguy Ndombele could be in line for a summer departure from Lyon, after the club's president admitted that the club must be in "good economic health" if they are to challenge for Ligue 1 titles. The 22-year-old has quickly become one of the most highly sought after midfielders in world football, after putting in a string of impressive performances over the past 18 months. The Frenchman, who has previously been valued at around £70m by Lyon, has caught the eye of ​Manchester United, Manchester City and ​Tottenham among others - with ​Barcelona also alleged to be interested in securing his signature. His price tag has previously put off potential suitors, but the club's president, Jean-Michel Aulas, has now revealed that he wishes to strengthen the club's financial position - hinting an exit for Ndombele is not out of the realm of possibility. “We want to win titles in France now, we want to go as high as possible in the hierarchy of European clubs so we must be in good economic health, but also have talent," Aulas told French publication Foot Mercato (via ​The Sun). His comments follow remarks made to Telefoot last week, when Aulas confirmed that he would sanction the sale of a player this summer - though he was yet to make up his mind who it would be. Ndombele is not the only Lyon star who has been linked with a big money move away from the club, with fellow rising star Houssem Aouar and Nabil Fekir, a long term target of ​Liverpool, both heavily linked with departures from the Groupama Stadium. If Ndombele is indeed the player in question, there is no evidence to suggest at this stage that Aulas is willing to drop his asking price - nor is there any suggestion that one of the interested parties are, at this point, willing to part with £70m to land him.